Newer Model Available: Premium Forehead Pad for Comfort Series CPAP Masks.
" So glad I found these at a great price...I've bought them elsewhere at a much higher price. 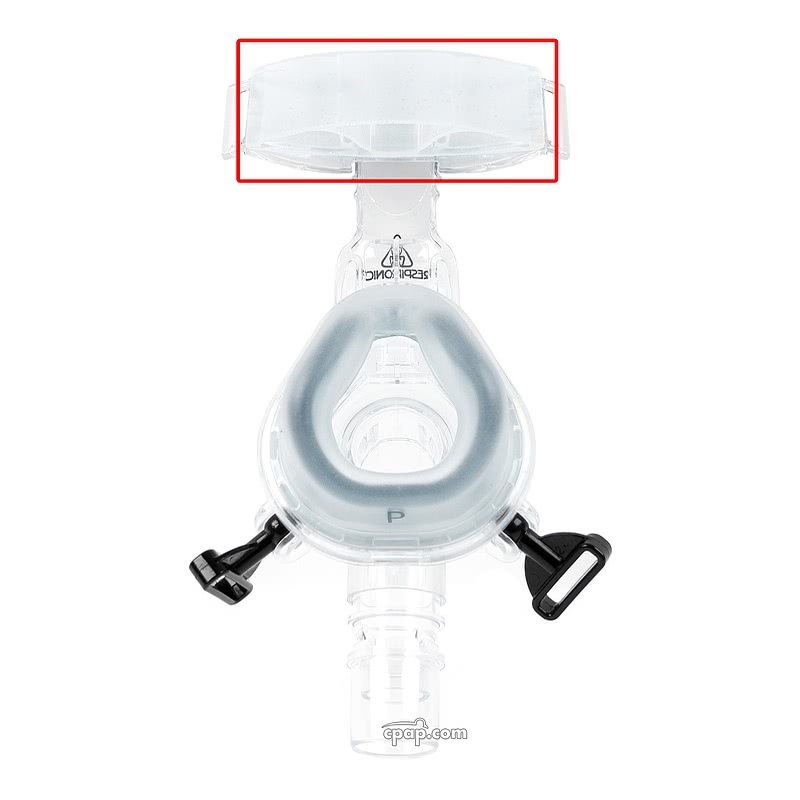 This product makes my cpap mask much more comfortable. " 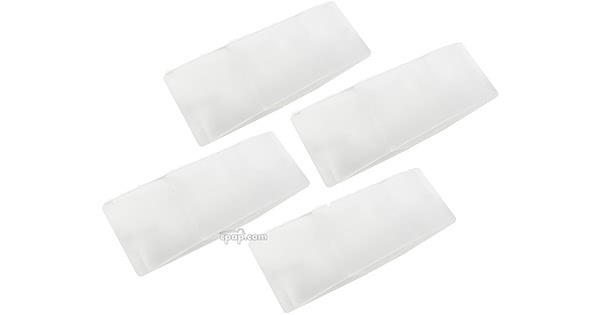 This is a 4 Pack of the Forehead Pad for Amara and Comfort Series Masks (4 Pack). 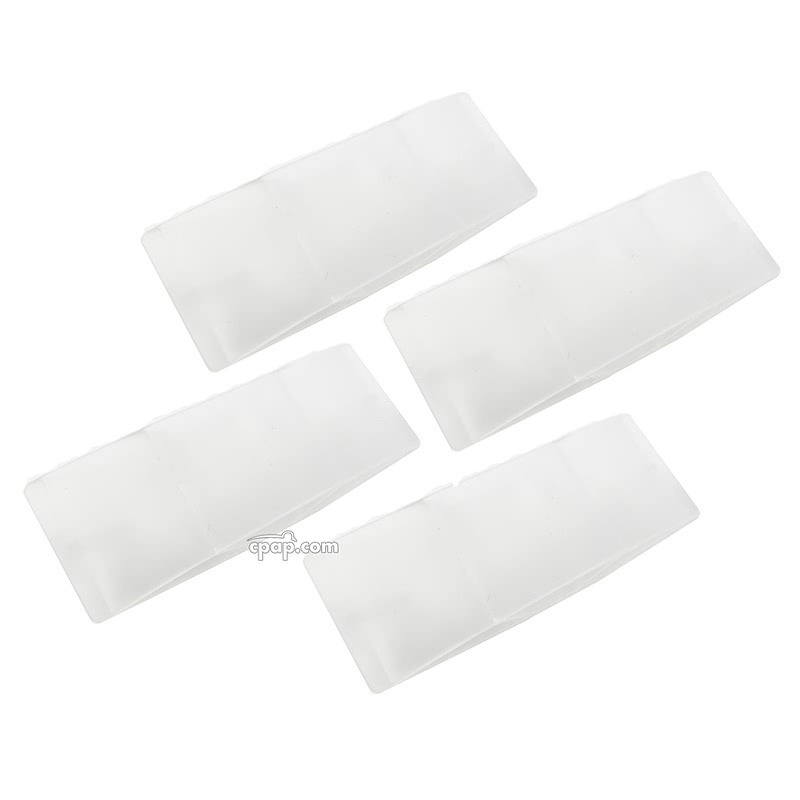 This silicone forehead pad has an inner wall design that provides additional support and cushion to the forehead. This product will work only with the masks listed above and cannot be used with other masks made by any other manufacturer or other Respironics masks that include the word "comfort" in the title. For additional comfort and softness, consider upgrading to the Premium Forehead Support that comes included with newer masks like the ComfortGel Blue and ComfortGel Full. Are the ComfortGel Full face mask cushion sizes interchangeable on the mask frame? There are three (3) different Frame sizes for the ComfortGel Full. Only purchase the cushion size that matches your mask.